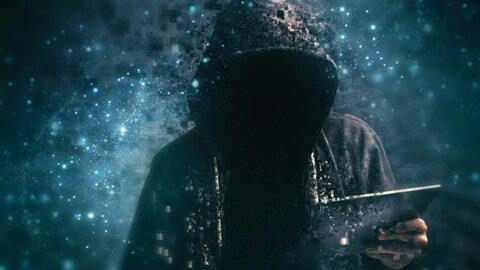 One of the latest buzzwords in the utility industry is “change”, but what does it really mean for the future of our industry? Simultaneous changes in the societal, environmental, technological and political landscape are transforming the way we do business. 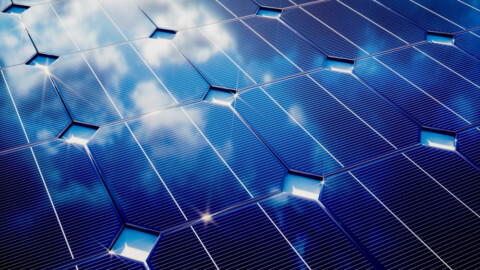 In this period of volatility and complexity, the challenge for many utilities is to identify practical measures we can take to prepare for a future that is constantly evolving. Through extensive collaboration, we recently developed a Future Directions paper to inform our journey to becoming a “Utility of the Future” (Figure 1). 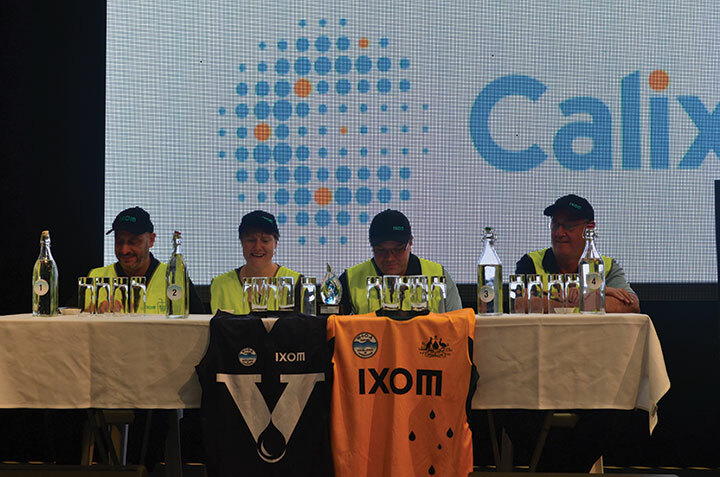 This was a groundbreaking piece of work for the Australian water industry, whereby we comprehensively assessed our operating environment and a variety of drivers, to define a direction forward for our business. We believe shared value is increasingly important in the future, so we want to share our insights with the broader utility industry. 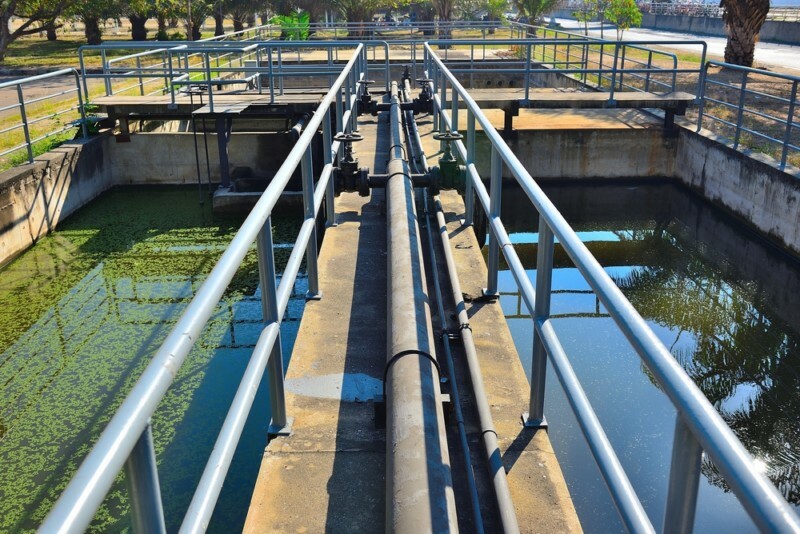 Water and sanitation services are fundamental to our society, the environment and economy. To ensure we maintain this essential service and deliver value, we are compelled to use our insights of today to look ahead and create foresight. 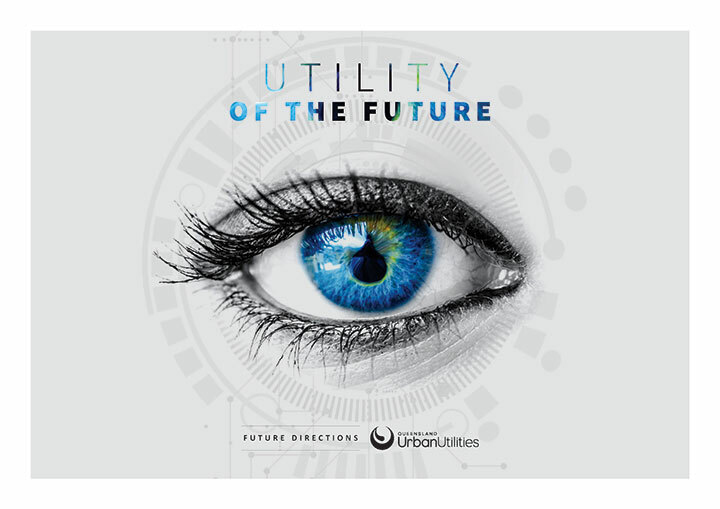 At Queensland Urban Utilities, we have examined the future through the lens of our purpose “to enrich quality of life”. Over 18 months, we considered our aspirations, investigated current and future trends as well as forces of change, explored what it may mean to be a “Utility of the Future” and identified pathways to reach our goal. We created a vision for what our business will look like in the future and the actions we will take to get there. This future pathway represents a fundamental direction change for our organisation to continue to meet the needs of the communities we serve. Through the process, we were always guided by our purpose. Understanding your organisation’s “why” helps to set its future direction and mapping “how” is essential to getting there successfully. Preparing for the future requires a two-pronged approach – developing pathways and investing in cultural change. It’s not enough to write a strategy, you also need to bring your colleagues and partners along on the journey. To develop our Future Directions paper, we spoke to hundreds of our employees as well as industry partners about their ideas and experiences. In our experience, a huge amount of potential was unlocked when people at all levels of the organisation opened their minds to the possibilities of the future. The process of developing Future Directions generated newfound excitement about the future and created a platform for innovation to propel us forward. 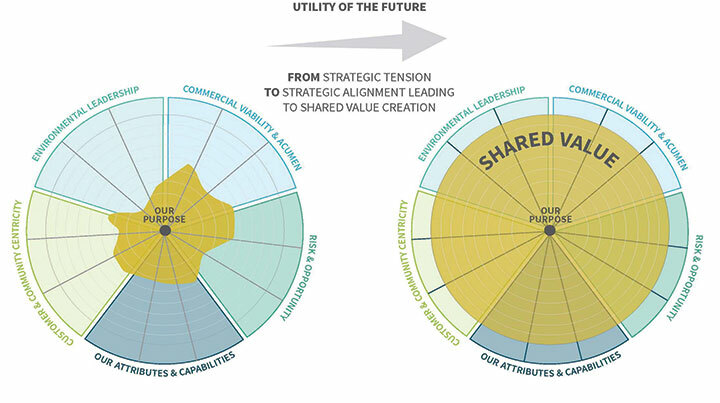 Drawing on our research into global trends and local industry forces, we mapped a number of future scenarios for the industry and considered how a “Utility of the Future” would respond to each. We recognise that the future could unfold in hundreds of ways and it’s neither possible nor necessary to plan for all of these scenarios. The value of the future scenarios lies in the discussions they generate and the insights they provide when you look back from that future vantage point. By asking “what if?” we were able to identify common themes which helped a utility to be successful no matter which future unfolds. Customer and community centricity – Customers are becoming more connected and have greater access to information. As this happens, they will begin to demand more choice and expect better value. 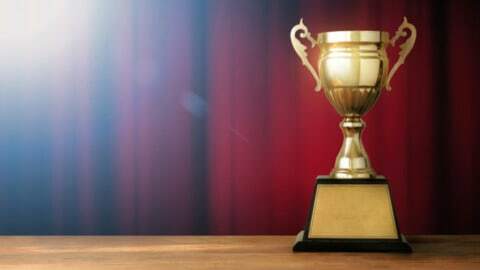 The most consistent theme throughout our research was the importance of maintaining meaningful customer engagement and managing stakeholder needs. Eventually, consumers will be prosumers (that is, a consumer who is also a producer) and potential competitors. 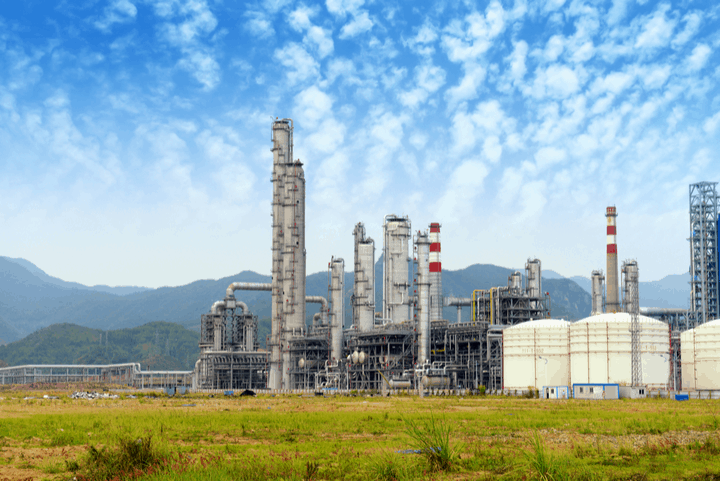 Environmental leadership – Businesses will have to face big environmental challenges in the coming decades, such as the impacts of climatic variability on supply and demand. “The Utility of the Future” will demonstrate leadership in managing these and become a “waste to resource” economy. Utilities will be expected to enhance the local environment as part of maintaining their social licence to operate. 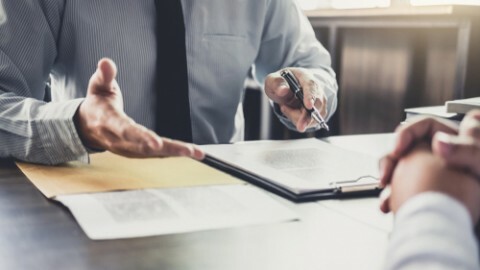 Commercial viability and acumen – Strong commercial capability will always be needed to respond to economic challenges which lie ahead, as well as an ability to cost and price services in a way that delivers value and supports long-term commercial viability. Balance risk and opportunity – Utilities need to transition from a risk management focus, to one of risk and opportunity management. In a dynamic world, success lies in the ability for an organisation to see the opportunity behind a perceived risk, and then to identify suitable partners to help manage those risks and share the benefits. Leverage attributes and capabilities – Possibly the most important of all, a “Utility of the Future” is purpose-led, agile, collaborative and multi-skilled. These characteristics will permeate culture and support positive partnerships with external stakeholders. These five directional themes connect together to create shared value. This is depicted in the shared value model (Figure 2) and illustrated by our Beaudesert nutrient offsets project (Figure 3). The challenge for utilities is to find innovative ways to create shared value amongst these themes, without trading one off against another. Trade-offs are easy compared to the challenge of discovering and delivering shared value, but once you have achieved it there is no going back. 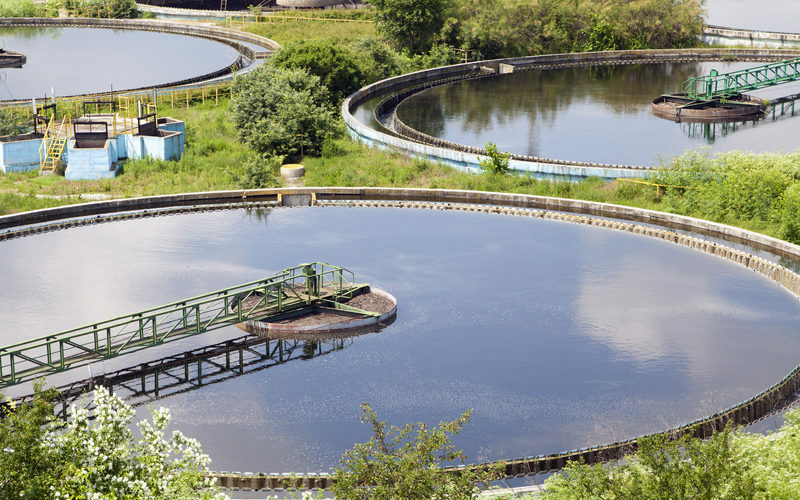 Queensland Urban Utilities has recently partnered with Healthy Land and Water, and the Port of Brisbane on a second nutrient offset project at Laidley. Through the process of developing Future Directions, our journey towards becoming a “Utility of the Future” has already begun. The exercise of defining our future narrative opened our minds to future possibilities and I would encourage all utilities to embark on a similar journey. As we each gather insights and develop foresight, we can deliver shared value through internal and external collaboration and remaining true to our purpose. 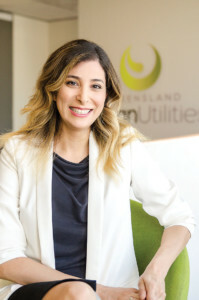 As Queensland Urban Utilities turns its attention to developing strategies and tools to reach our desired state as a “Utility of the Future”, we will continue to ask: How can Queensland Urban Utilities continue to enrich quality of life? 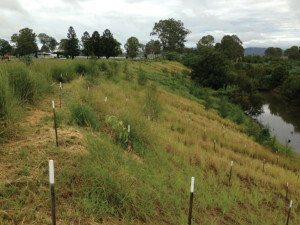 The Beaudesert nutrient offsets project involved rehabilitating a kilometre of degraded banks along Logan River, near our Beaudesert Sewage Treatment Plant. We partnered with Healthy Land and Water to design and build a stable riverbank profile, and plant new trees and grasses to prevent approximately five tonnes of nitrogen and 11,200 tonnes of sediment from entering the catchment every year due to erosion. This green infrastructure will avoid the need for a costly upgrade to our nearby sewage treatment plant, while also benefitting local landholders. This is a win-win for business, landholders, customers and the community as well as the environment – this is shared value. 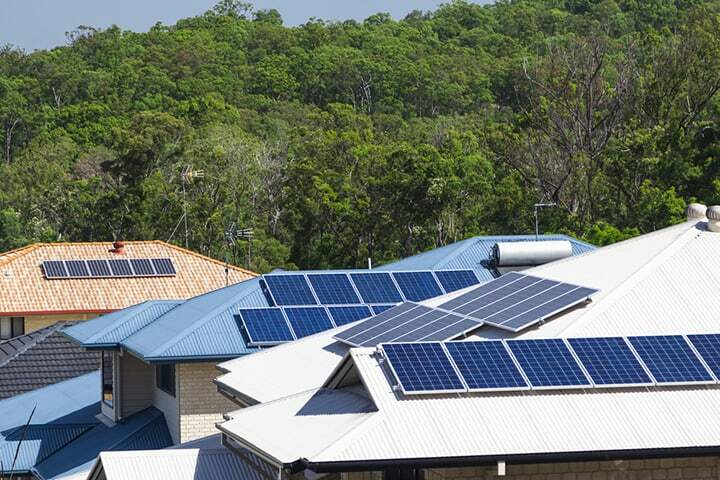 This conversation isn’t over and Queensland Urban Utilities welcomes your feedback. You can send your thoughts and ideas to [email protected]. To read Future Directions, visit www.urbanutilities.com.au/publications.